Hey, FB-friend. I am so glad you are here! 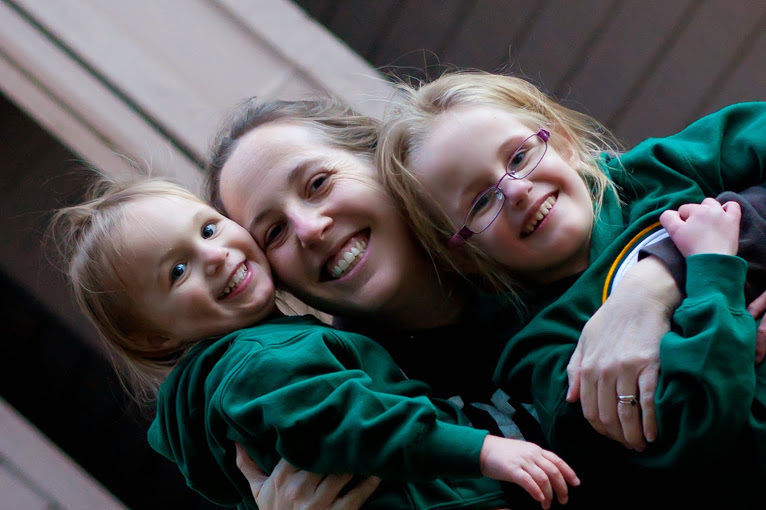 My name is Melissa, and I am a former classroom teacher -turned- homeschooling mama. I love empowering all parents to make learning fun for their families! Click here to get our current freebie and join our Facebook group, too!